Gwen & her family were expecting their second child. 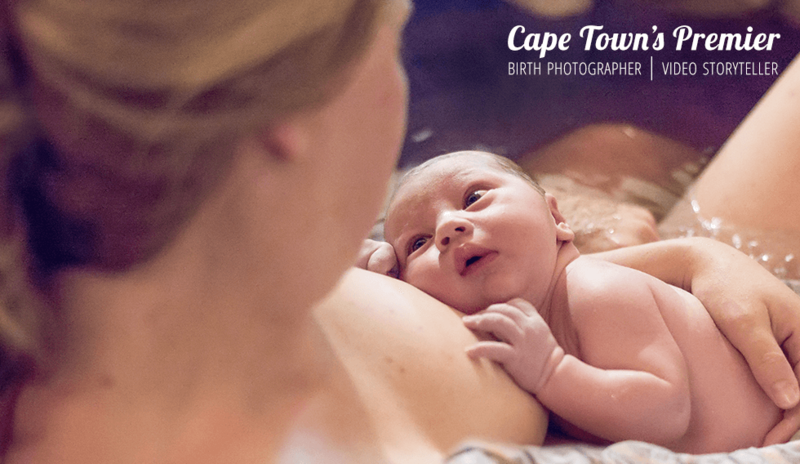 I joined up with them on Glen Beach in Cape Town, a little beach area I had never discovered before. Everyone is always a little unsure of how a session with a toddler will go especially around dinner time. But this is the best light and I pride myself in working quickly. I appreciated they trusted me to do with this time of day. The photos are never the same in the middle of the day. Their daughter was a dream to work with! 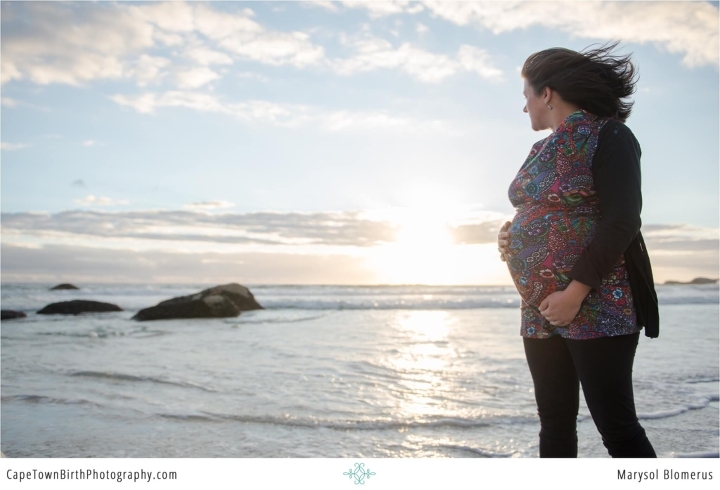 As she played, we worked on some of mom’s portraits and candid moments. Then we worked her in with lots of play, movement, and keeping it light. Then my assistant watched her play a bit more while we got couple portraits. I’m a big believer in breaking it up for kids. The authentic, light in their eyes type moments are best achieved if you give them lots of little run off and play time. It may seem as wasted “photoshoot time” but its the exact opposite. 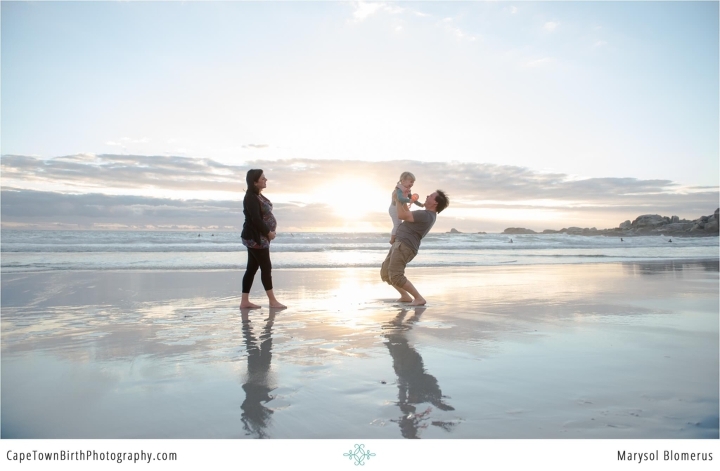 The result were beautiful and relaxed family moments. 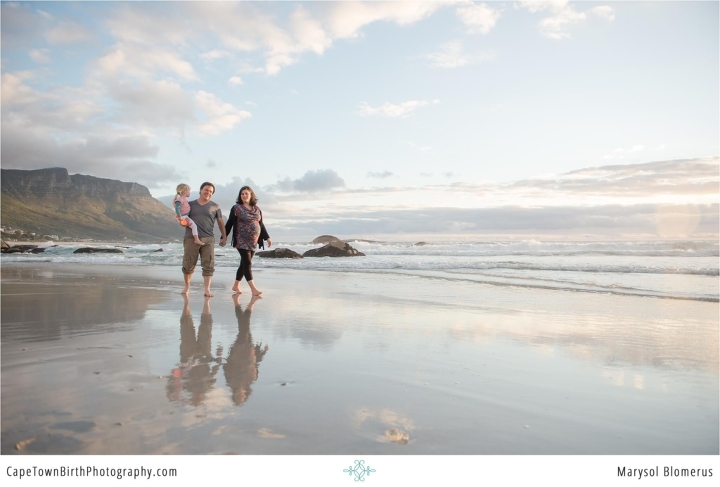 Here’s their beautiful family of 3, soon to be 4, on one of their favourite Cape Town beaches. You can tell already, they will be fantastic parents of children, plural.